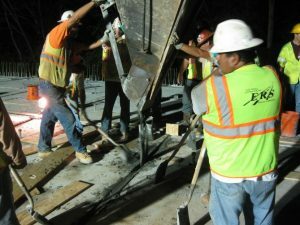 Description: Georgia DOT has utilized full-depth deck panels to rapidly replace deteriorated bridge decks on some of its busiest Interstates for over 10 years. 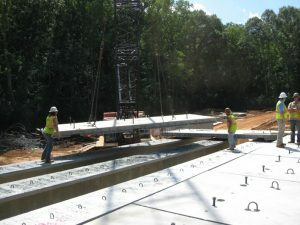 In an effort to initiate accelerated bridge construction techniques in Georgia, the Georgia Department of Transportation replaced the State Route 211 Bridge over Beech Creek approximately 50 miles northeast of Atlanta in July 2016. 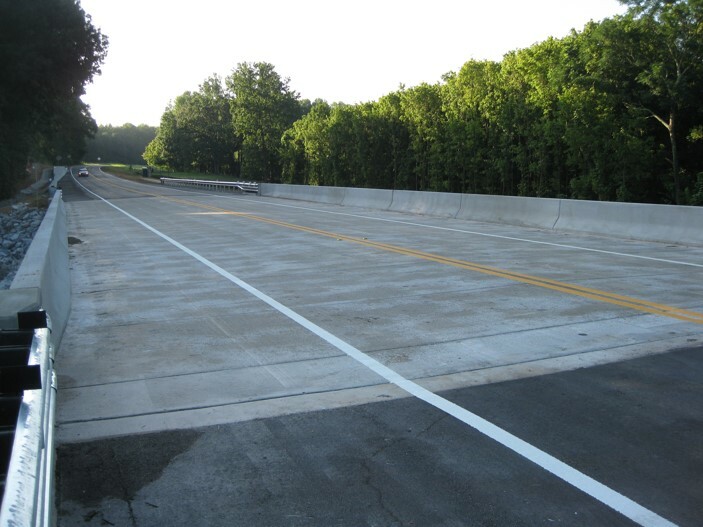 This project featured the use of full-depth precast deck panels with UHPC closure pours and limited the duration of the road closure to 60 days during the summer months. 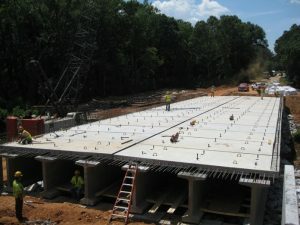 The project proved to be very successful and Georgia is expanding the use of UHPC connections to accelerate other projects that are now in design. This presentation includes design and construction details as well as lessons learned.